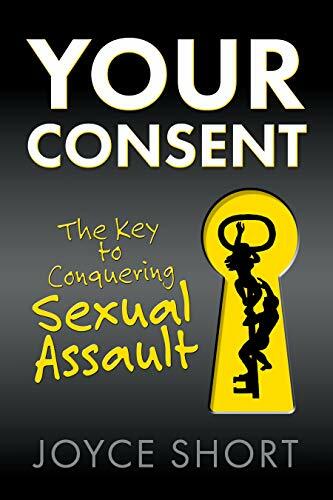 Your Consent, the Key to Conquering Sexual Assault is the first and foremost book on the actual meaning of “consent.” It provides the framework for new laws that can conquer sexual assault and gives a clear analysis of the existing problems with “consent” from state to state. Read it. Call your legislators. Demand change! 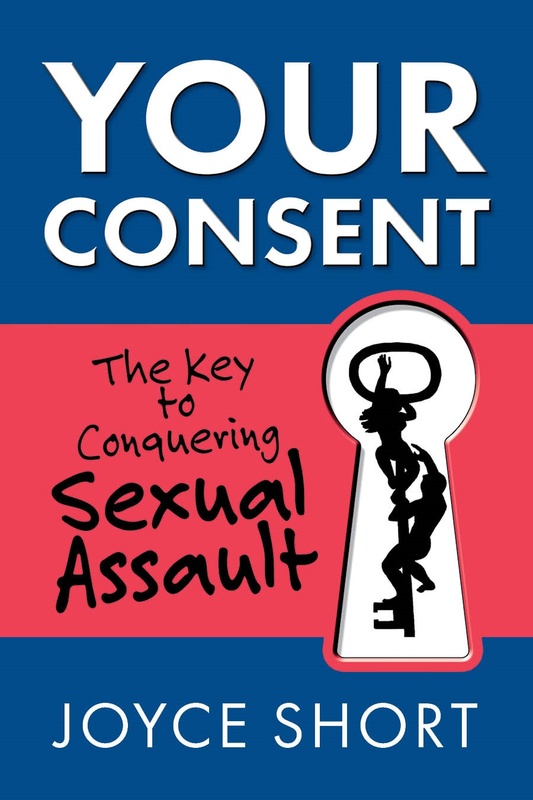 Your Consent, the Key to Conquering Sexual Assault is currently available in PDF form at the pre-release price of $6.50. It will soon be available on Amazon for e-readers. Romance scams are a crime epidemic! Millions of people suffer from this cruelty each year! It can happen when you meet a person at the water cooler at your job, while you walk your dog in the park, on a dating site, or countless other ways, You don’t have to be gullible or naive to get snagged by a sexual predator! I’ve written “Combating Romance Scams, Why Lying to Get Laid Is a Crime!” to help keep you safe, and most importantly….. to provide a carefully worded law to make romance scams stop! Want to know how to spot a scammer? Want to heal from a toxic romance? Want to get a law passed to stop this abusive crime? Buy Combating Romance Scams today! He was the man of my dreams all right….. a six foot tall, outrageously handsome, funny and smart nightmare! As a twenty-something back in the early 70’s, I had no idea that Narcissists could con you without giving off the slightest glimmer of suspicion. Nor did I know they have no sense of remorse and can rip your heart and your life to shreds without batting an eye! Carnal Abuse by Deceit will not only help you recognize what romance scams are, and how seriously they devastate the victim – if it happened to you, it’ll help you find the words to express your pain and launch you down the path toward recovery! Get it for yourself, and give it to all the heartless nay-sayers in your life that try to invalidate, shame and blame you!